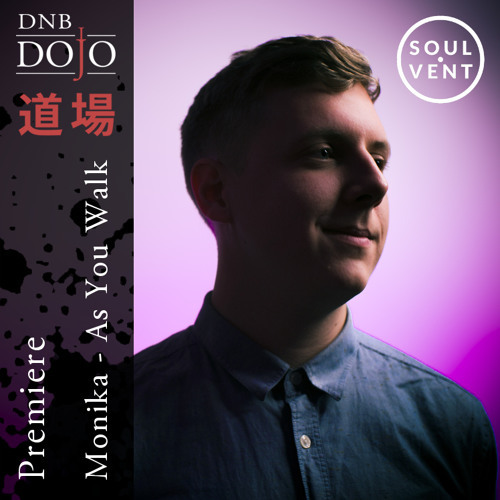 Monika returns to Soulvent this month as part of their Summer Soul 2018 compilation and we’re hyped to have the premiere of his contribution As You Walk! Sharply crafted breaks layer under a characteristically ear-catching combo of melody and vocal hook; understated yet instantly memorable, this one is a proper deep roller that will age like a fine wine. Look for the album dropping July 27th at all the usual digital outlets. To celebrate the release of his brand new EP for Ingredients Records we’re excited to welcome Monika to the ranks of the DNB Dojo Mix Series! The London-based producer has compiled a fantastic hour long selection of tracks featuring exclusive dubs alongside cuts from the likes of Om Unit, Tokyo Prose, Sam KDC and of course beats from the Observatory EP. As usual you can check out the mix via Soundcloud below or head to Mixcloud, Hearthis.at or iTunes to stream. You can also grab a download from Dropbox. 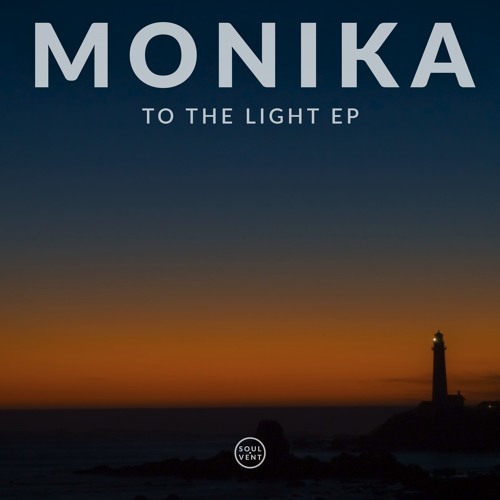 If you’re enjoying the mix then be sure to hit up the Ingredients Store to grab Monika’s new EP right now!